Artificial Flowers In A Stretcher Placed On A Window Background. Stock Photo, Picture And Royalty Free Image. Image 118845859. 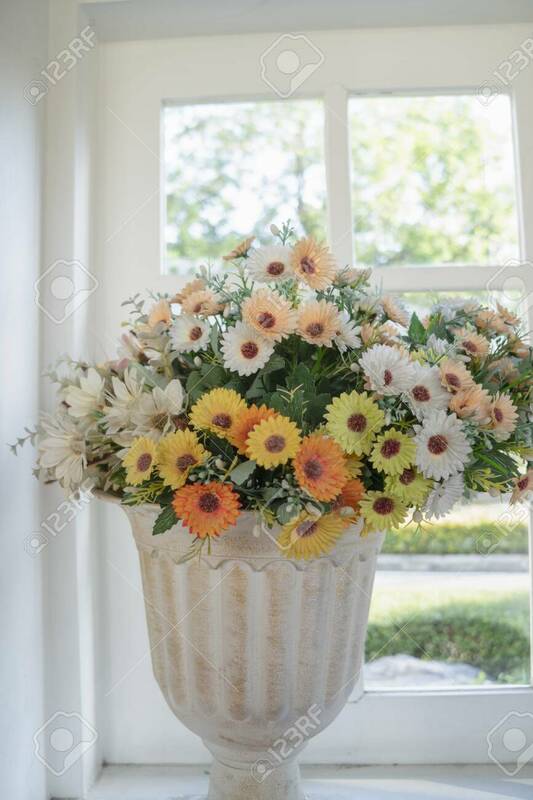 Stock Photo - Artificial flowers in a stretcher placed on a window background. Artificial flowers in a stretcher placed on a window background.